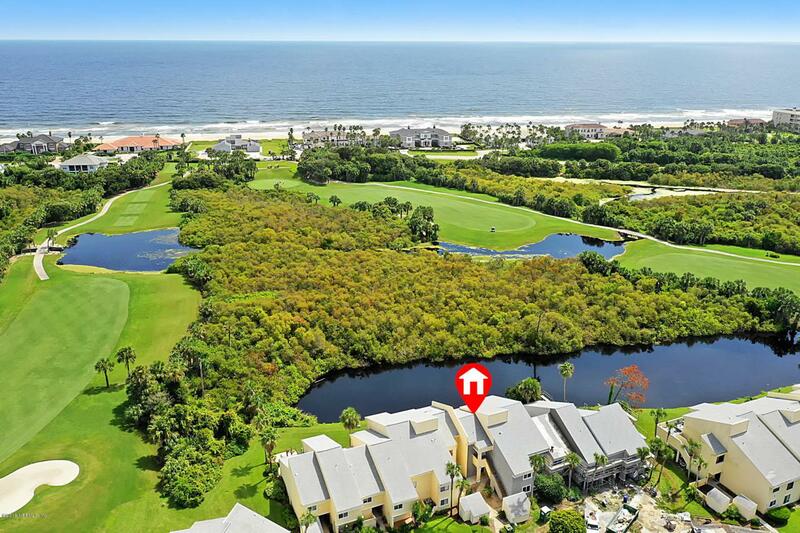 NEW CONSTRUCTION IN PVB! 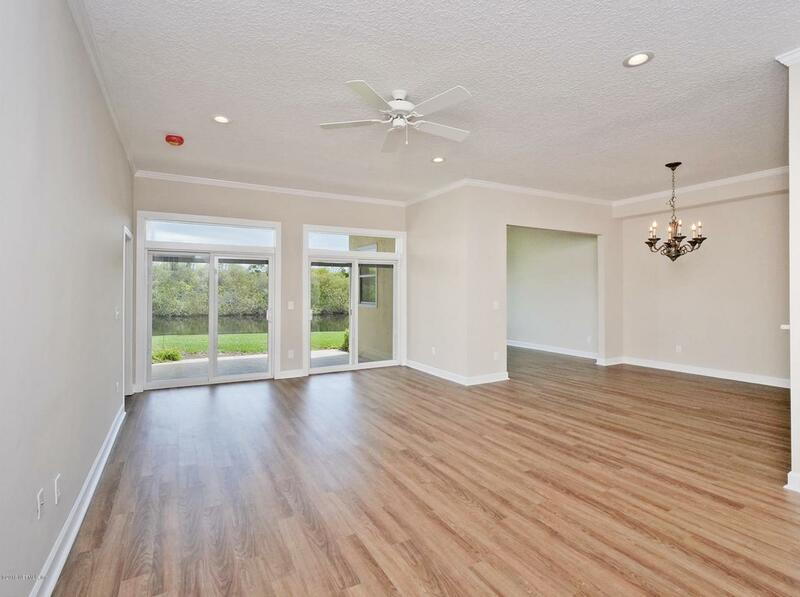 Gorgeous, completely remodeled ground floor condo in exclusive Sawgrass Country Club. 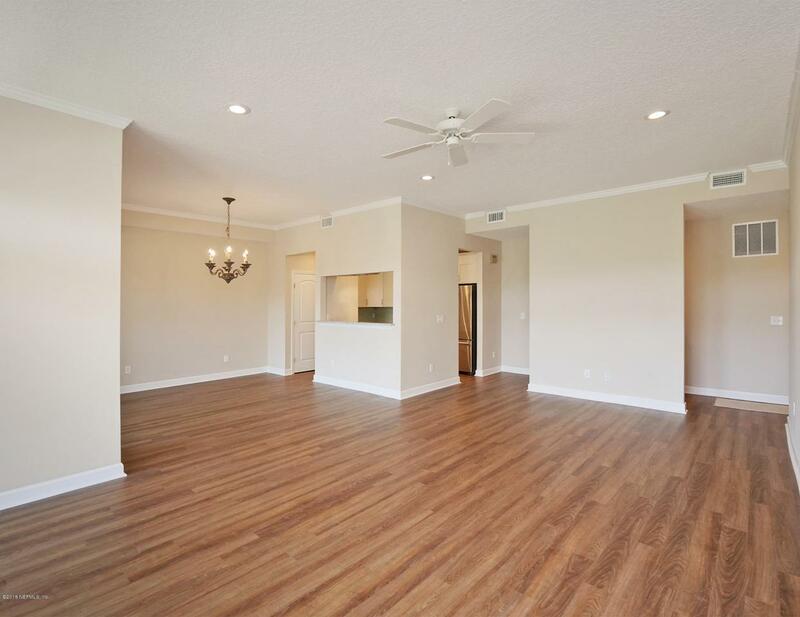 This 3 bedroom, 2 bath unit with soothing, coastal inspired interior appointments is perfect for your next move. 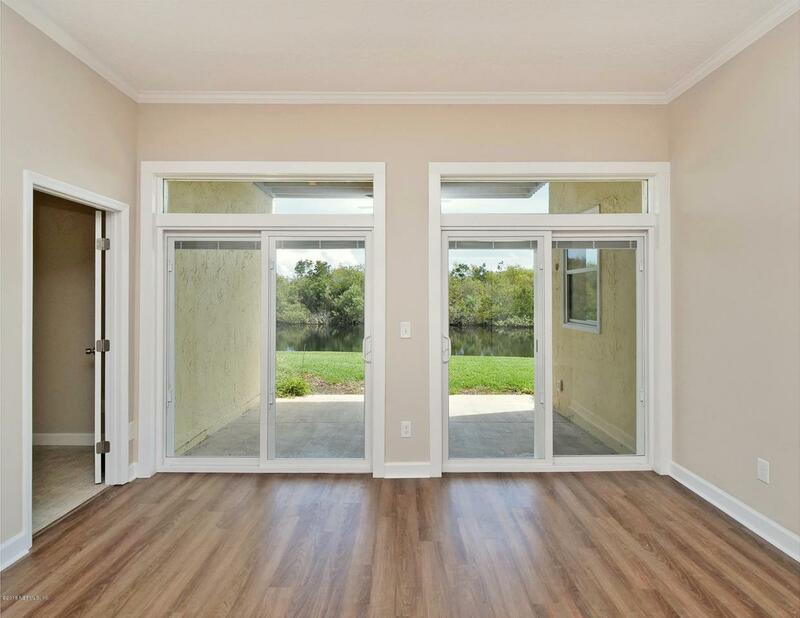 The open floor plan leverages the water view - perfect for entertaining family and friends. New cabinetry throughout, granite, stainless steel appliances, beautiful arabesque glass backsplash for that pop of color. Split plan with an oversized walk in shower in the master bath. Come hear the ocean waves from your lanai - your oasis awaits!